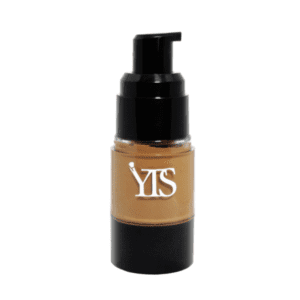 Extend the longevity of your makeup with YTS matte primer . 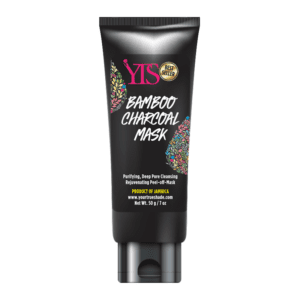 It helps to helps with shine and oil control and has the added benefit of moisturizing to nourish skin. Glides on smoothly and smooth out pores. Apply a pea size to fingertips and apply all over by going in an upward motion. All it to absorb into skin before applying foundation or powder. High quality natural clays such as kaolin helps to blot oil and increase long wear of makeup.